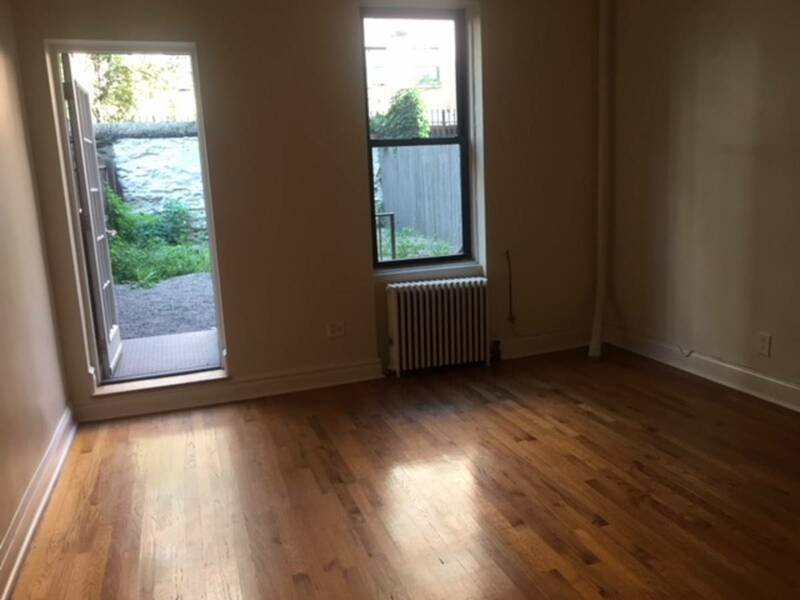 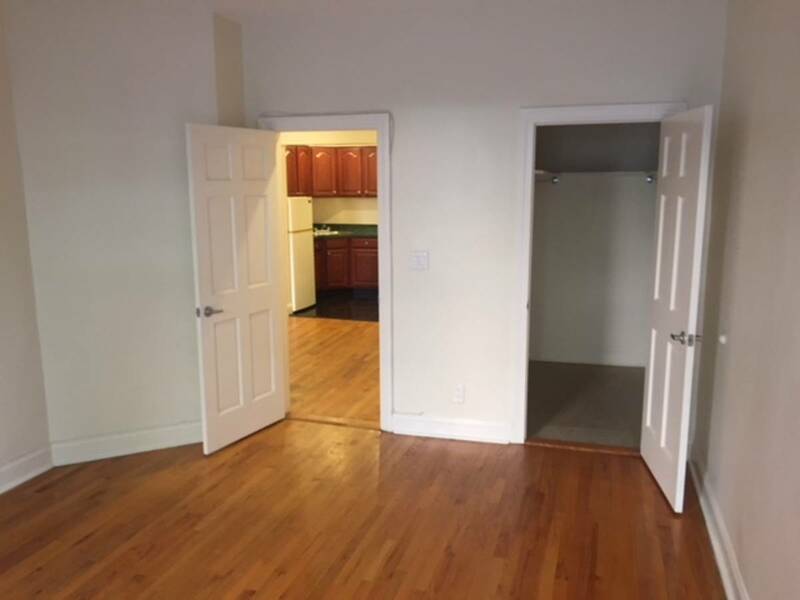 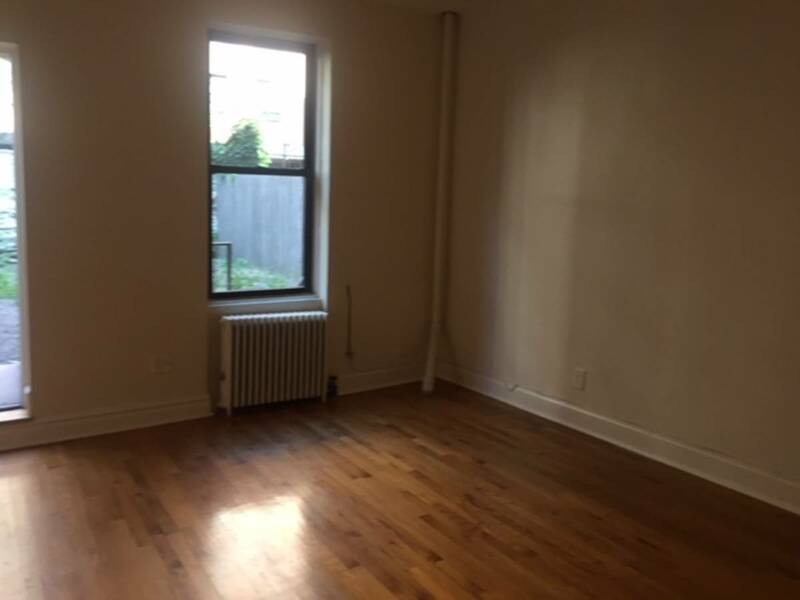 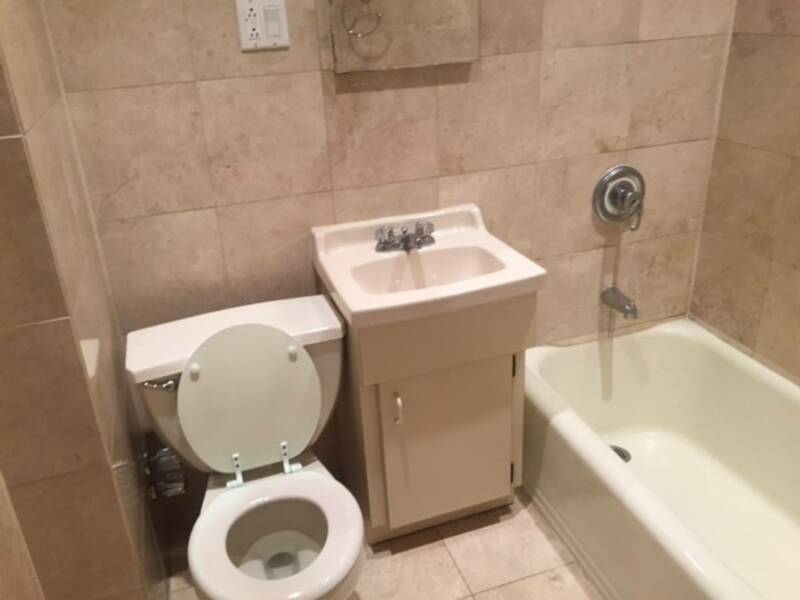 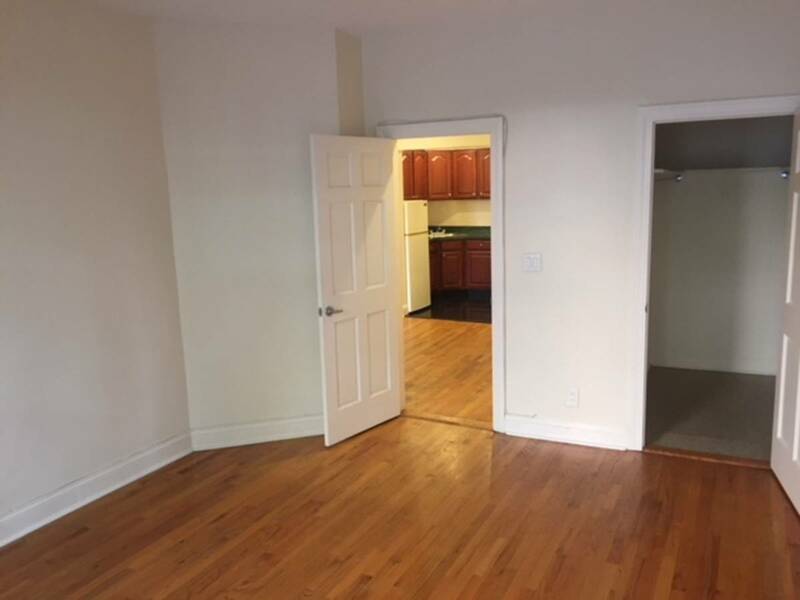 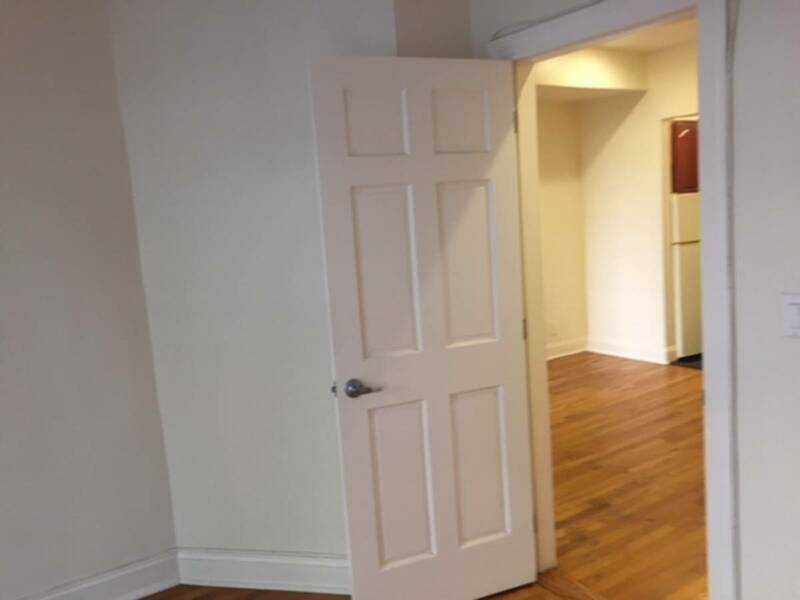 Large one bedroom with hardwood floors, marble bathroom and a great storage space, with a walk-in closet. 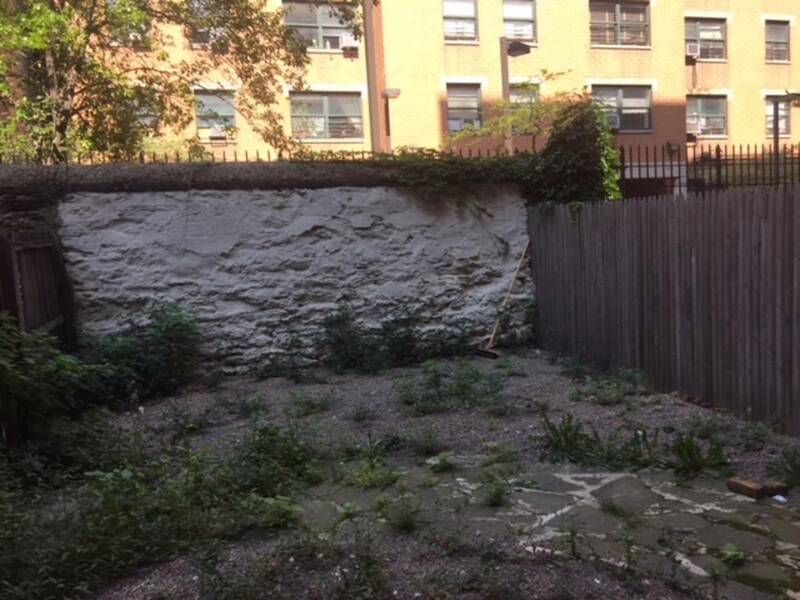 Beautiful garden area. 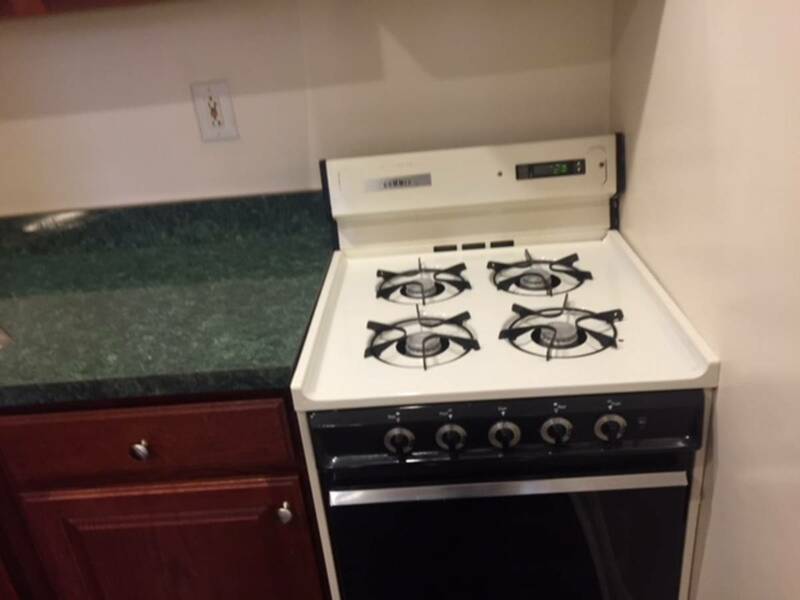 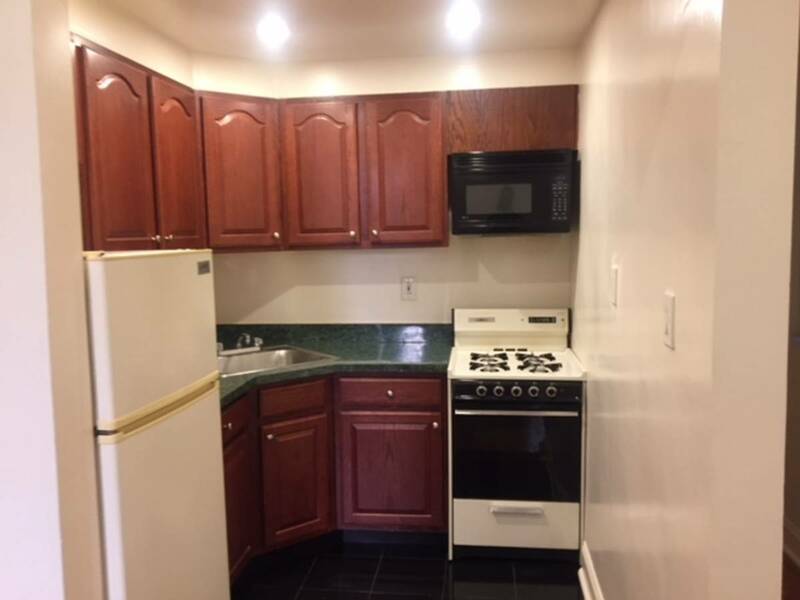 Centrally located between two subway stations and steps away from Central Park.